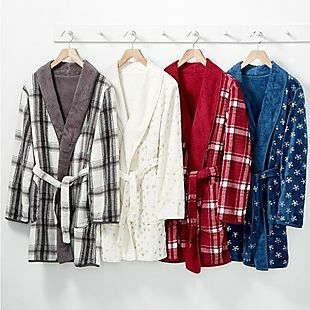 Find thousands of items for less than $10 at Kohls.com. Plus add the code HURRY20 at checkout to save an additional 20% on your order. Choose from apparel, accessories, and items for the home. Check out this Apt. 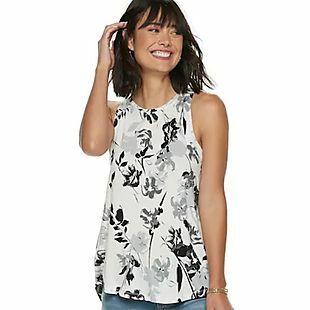 9 High-Neck Swing Tank, which drops from $13 to $9.99 to $7.99, the lowest price we could find based on a similar top. 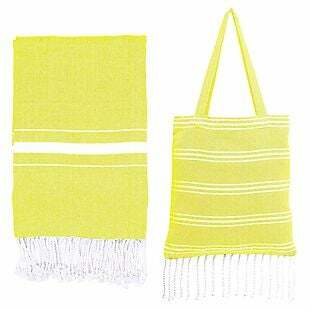 And this The Big One Towel drops from $9.99 to $4.99 to $3.99. Shipping adds $8.95 or is free over $75, or you can choose free in-store pickup on many items. Sales tax is charged in most states. 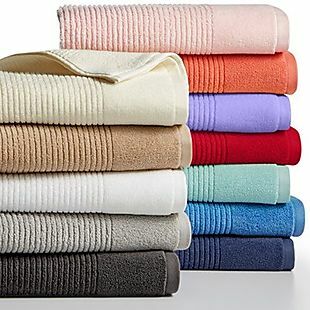 These Urban Habitat Bath Sets drop from $60 to $24.99 to $19.99 when you add code SALE during checkout at Macys.com. Shipping is free when you spend $99, otherwise it starts at $9.95. To avoid shipping, in-store pickup may be available near you. There are four sets to pick from, including the pictured Freda 14pc Bath Set and this Bond Fret 14pc Bath Set. 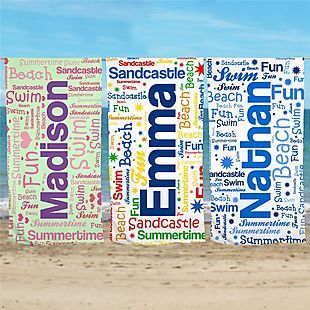 Each set includes a 70" x 72" shower curtain, 20" x 30" bath rug, and 12 shower hooks. 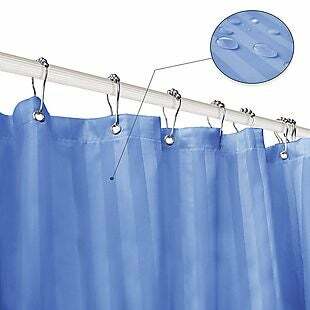 This is the best price we found for these sets by $22. Sales tax is charged in most states. 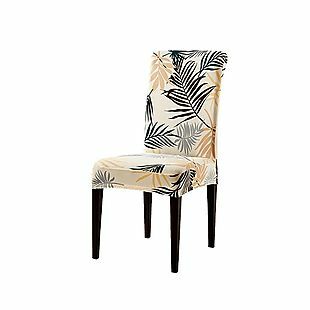 This 2-Pack of Dining Room Chair Covers, originally $27.98, is on sale for $13.99 at Subrtex.com. Shipping is free. This is the best price we found by $6. Sales tax is charged in most states. 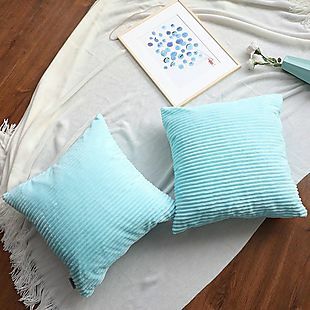 This 2-Pack of Throw Pillow Covers, originally $19.99, is on sale for $12.99 at Alphamarts.com. Shipping is free. This is the best price we found by $6. Sales tax is charged in most states. 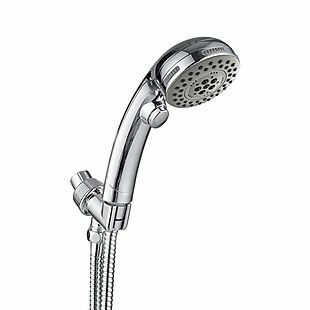 This Showerhead with Hose, originally $29.99, drops to $23.99 when you enter the promo code 20SV7QRO during checkout at BeToHow-US via Amazon. Shipping is free when you use a Prime account or free Prime trial. Shipping is also free when you spend $25 or more. Otherwise, it adds $5.99. This is the best price we found by $5. 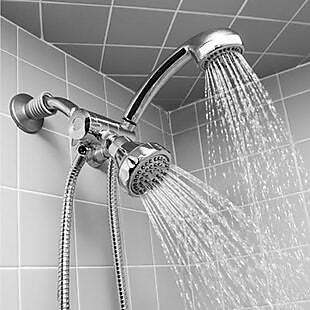 There is an option without the hose that falls to $23.58 with shipping after the code. Sales tax is charged in most states. 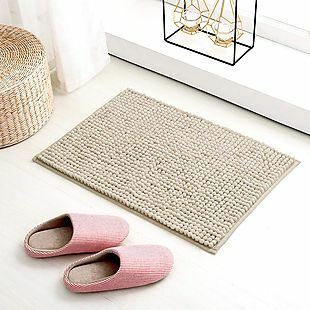 This Bathroom Mat, originally $29.98, is on sale for $14.99 at Subrtex.com. Shipping is free. We couldn't find this deal anywhere else, but similar ones start at $20. This mat comes in two sizes and multiple colors. Sales tax is charged in most states. 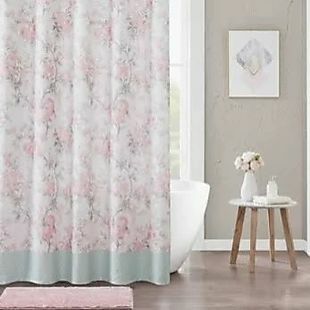 This 72" x 72" Shower Curtain, originally $17.98, is on sale for $8.99 at Subrtex.com. Shipping is free. This is the best price we found by $7. Sales tax is charged in most states. 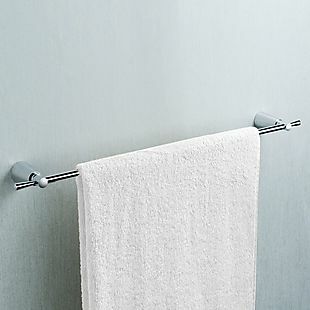 This 24" Brass Towel Bar, originally $60, is on sale for $24.99 at Maykke.com. The price falls to $23.99 when you enter code MAYKKE during checkout. Shipping is free (excluding Hawaii and Alaska). This is the best price we found by $6. This is finished in polished chrome. Sales tax is charged in California. 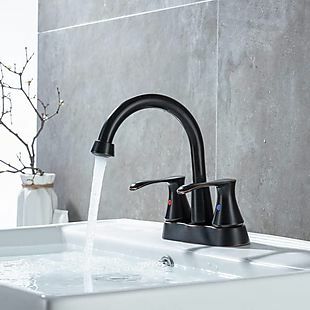 This Bathroom Faucet, originally $36.99-$45.99, drops to $29.59-$36.79 when you enter the promo code 20EFODSZ during checkout at Homelody via Amazon. Shipping is free, but you must select it at checkout. This is the best price we found by $6. Choose from brushed nickel, chrome, or oil-rubbed bronze. Sales tax is charged in most states. 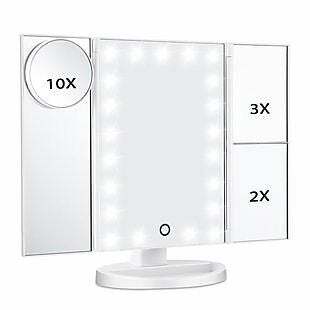 These Magicfly LED Lighted Makeup Mirrors from Magicfly via Amazon.com drop from $23.99-$38.99 to $17.19-$29.19 when you click on the $2 off coupon on the product page and when you enter the code OIS9VBCV at checkout. This is the best price we can find by $3 for the pictured white mirror. Shipping is free when you spend $25 or use a Prime account or a free Prime trial. Otherwise, it adds $5.99. Choose from five rotating mirrors, all of which have three magnification panels. Sales tax is charged in most states.